Notable female MC Trina, is cashing a big check from Mona Scott’s Monami production company. 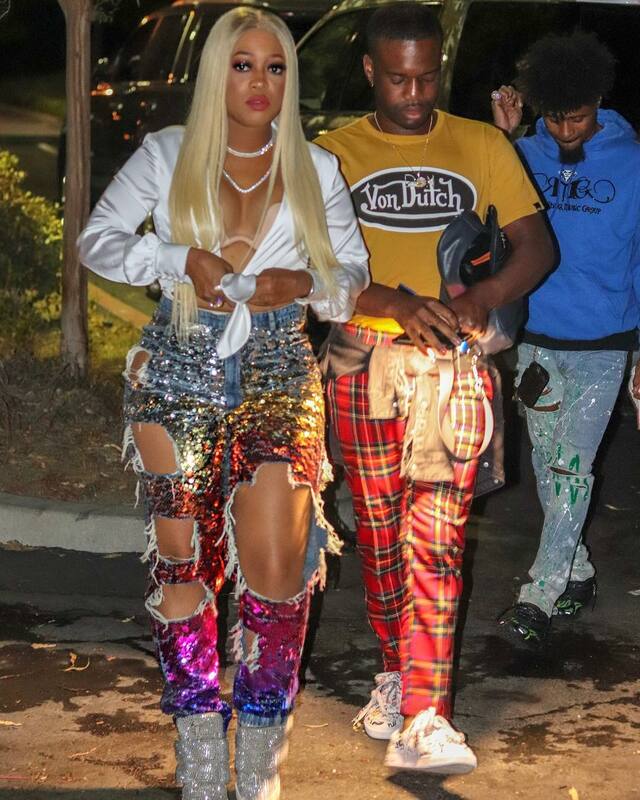 A source close to the upcoming Love and Hip Hop spin off alleges Mona and the team had to make their biggest offer to get “Da Baddest B*tch” to sign on. That negotiating was long and eventually reach it’s peak at $1 million. That sum might sound big but according to production it was well worth it. For years VH1 has reaped amazing earnings from their Monday night slot which features the Love and Hip Hop franchises. But the network has been trying to expand for years. There were rumors of a Chicago, Houston and Miami spin off. While none have come to fruition until recently with Miami, filming did began for all three of these franchises years ago. 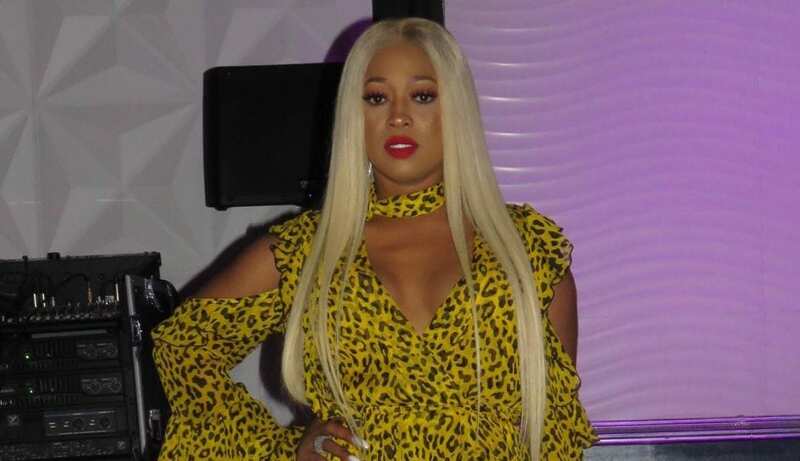 According to Trina, Mona had begun filming back in 2014, but since Trina and Trick Daddy, Miami legends, refused to sign on, the show seemed stale. The rumored cast didn’t have any good story lines, and eventually after filming for 4 months production had ended. And Vh1 decided to move. Of course the network and Monami’s production company shared a great interesting in bringing a new city to television. And in 2016 Trina and Trick Daddy came to Mona expressing an interest in picking back up the spin off and joining the show. Along with Trina’s $1 million payday, she will also get a $30,000 fee to film the reunion in March. That might explain why her most recent instagram post shows the rapper wearing $4,000 sunglasses. Her cousin Bobby Lytes will also be cashing in for the New Years with a reported $100,000. Was paying Trina that much really worth it?